With only one year as a rapper under his belt, 21-year-old Conscious is a surprisingly adept, emerging player in the local hip-hop scene. 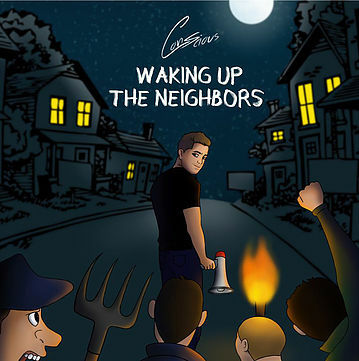 His debut mix tape, "Waking Up the Neighbors," offers interesting rhymes, honest lyrics and a smooth flow that speak to his inspiration by artists like Drake. As with most debuts, there's room for improvement, but it's definitely a promising start. -- is all sorts of catchy. That said, the track does have some production flaws. The beat is repetitive and only changes mildly during the hook. The backing lacks a certain inspiration, like someone just pressed the 'on' button on a drum machine. And while Conscious adequately handles singing the hook (with the aid of auto-tune), it would have been more interesting to hear another voice on the track. Some pretty female vocals could have made the song stand out more. Similarly, “Notice Me” is a decent track but not terribly memorable. 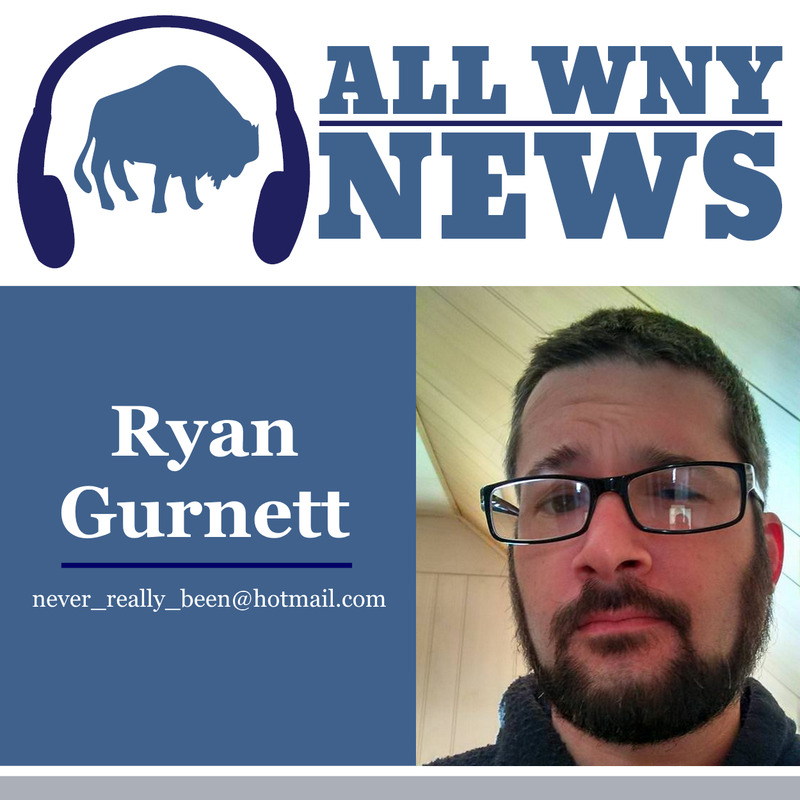 Another singer would pump up the hook and really reel listeners in. It's the addition of extra embellishments like this that could take several tracks on this album to a higher level. Tracks like “Mario Andretti” take the mood from honest to boastful, which doesn't create as strong of an impact. The keyboards are infectious and the hook (while a little cheesy) is catchy, but this brief track has its production issues as well; the backing vocals on the hook sound like a first-take attempt missing any effects that might have made it more interesting. “Back On” featuring Jake Lilly is the standout of the mix tape. Where some tracks sound like they were rushed in the studio, this song arrives radio-ready. It'll make you bob your head, tap your feet or whatever it is you do when you get into your groove. Conscious sounds great on this track and flows well, and Jake Lilly completely owns his verse. I love the hook, I love the groove, I love the track, period. 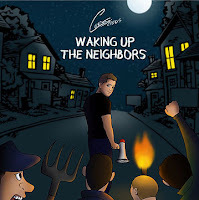 Overall, the seven-track "Waking Up the Neighbors" is a strong start for Conscious. At just 21, if he keeps improving like he has in his debut year, he could be a standout in Buffalo and beyond. Some fixable production complaints aside, his tracks have a strong flow and sense of rhythm, and when the production hits its sweet spot, the sound is polished with hooks that'll stay in your head and beats that'll make you move. If you're into honest, slice-of-life hip-hop, you should check out this mix tape. The future looks promising for Conscious. For more on Conscious, check out his Facebook and Twitter.